How to update portfolio slug? Theme Customize > Portfolio > Base portfolio options. 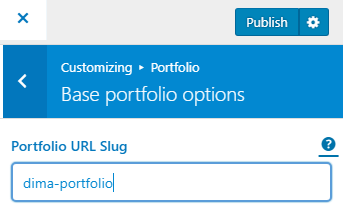 Enter your portfolio prefix in Portfolio URL Slug field. 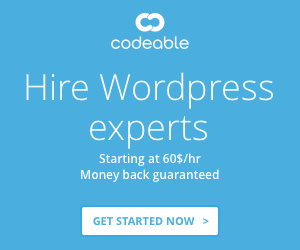 Click Publish button to save the options.